We will soon be taking orders for the 2017 season. 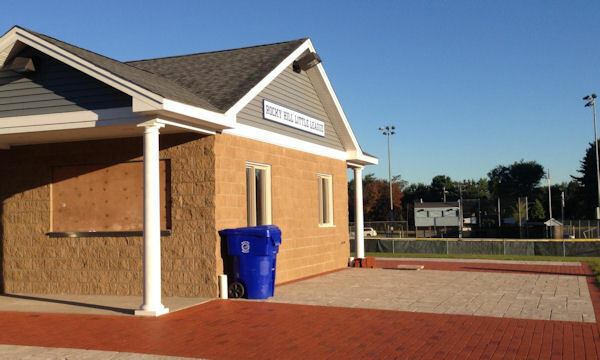 The concession stand project has been funded entirely by donations from Rocky Hill families and businesses. You can help by purchasing a brick to be installed in the patio or walkways surrounding the building. 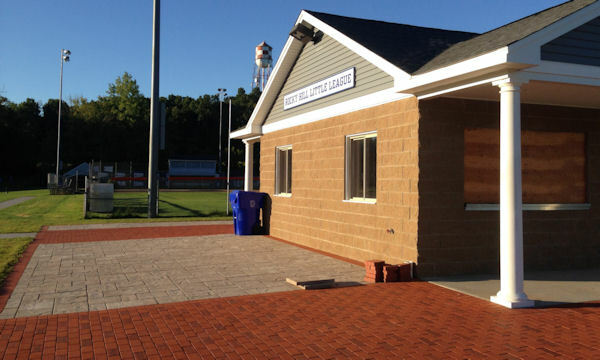 The bricks were first offered during Opening Day 2012 and now we are happy to announce we have online ordering available. 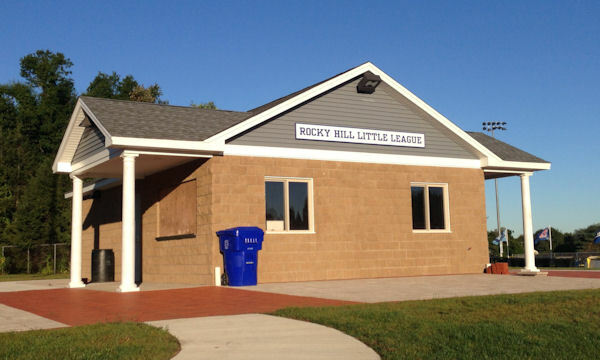 We hope you will choose to support this project that will benefit the families of Rocky Hill Little Leagues for many years to come. CLICK HERE to download the Family Brick order form to mail in your order. CLICK HERE to download the Corporate Brick order form to mail in your order. We will be using our website to collect your orders. To process your Brick Order "Registration" follow the steps below. "Register" the person that will be purchasing the brick by clicking the next to their name.